MasterBind USA Metalbind binding machine system is a completely different way of binding documents together. Some of their covers can use either coil or wire, the unique way to use a MasterBind Metalbind is with their channel system. It is really simple to use. 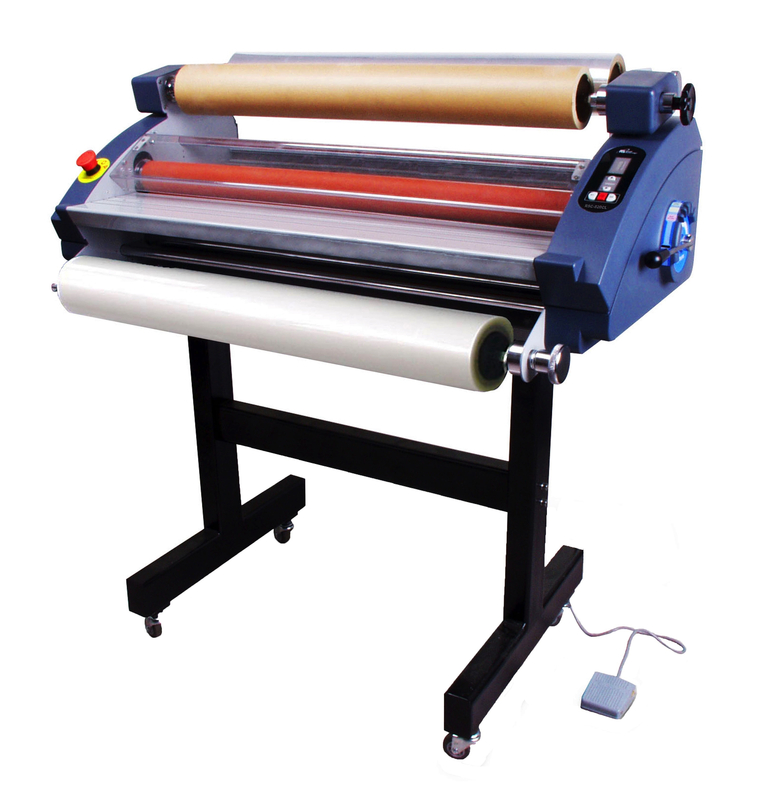 It is a print your documents, put them into a channel and use their crimping machine to bind your documents. Once that is done, they are held into place. We are all trying to stand out from the competition. Something as small as your proposal document or client presentation can make a big difference. “Image is Everything” still applies today. With a MasterBind binding machine bound document, it gives you the ability to stand out from the rest. In many presentations, sometimes the smallest thing can make the difference between one company getting to the next step over the other. Image played a role in the decision. MasterBind’s binding system has the ability to set you apart from the competition. You can create custom covers specific to your prospect, customer or employees. All the covers come with matching channels to bind the documents. So, your leather bound cover has a matching leather channel bind to go with it. Covers can be customized with embossing and hot stamping. One of the coolest options is pouch laminating covers. Just print out a custom cover and laminate into a hardcover. MasterBind USA’s binding machine system is very easy to use, as there is no document punching. You simply have to print your documents and drop them into a channel. You can use it with an existing coil or wire punch machine. Or, simply purchase the MasterBind Atlas Crimper that utilizes their document channel system. Either way, it is cost-effective. It is a system that enables timely production with a customization standard platforms do not always deliver. The laminated covers are the easiest to print and produce. The printed sheet is placed in a laminated hard-cover pouch that is put through a pouch laminator to create a custom cover. The covers can be used for reports, booklets, or other documents. Binding the document is relatively simple. You can use the MasterBind USA Metalband system, or use wire or coil. 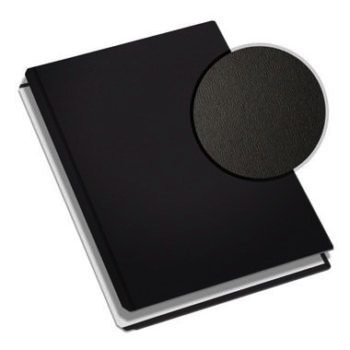 These custom binding covers can replace traditional linen covers and plastic covers. The customization ability makes it a compelling alternative. In addition to the laminated covers, they also have hard and soft covers that can be customized to your brand. They make you look like a million bucks. If you have not heard of MasterBind, check out the MasterBind section of our store for more information, or give us a call at 877-626-6848.